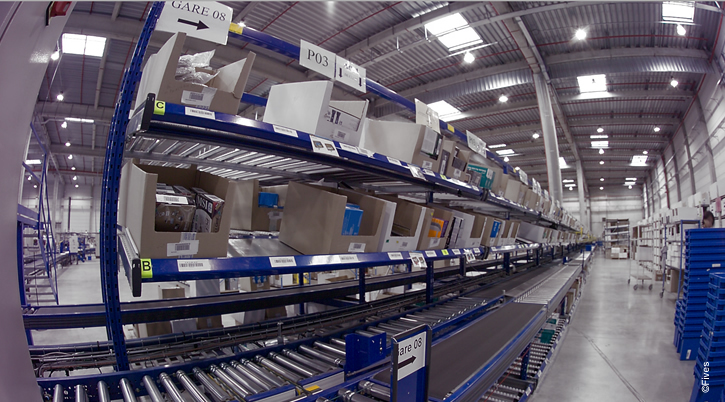 Cit’e-drive® is the leading end-to-end automation solution for warehouse drive-thrus. 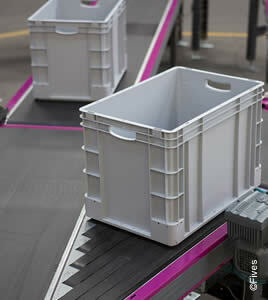 Cit’e-drive® handles the entire process and manages every aspect of drive-thru order fulfillment. 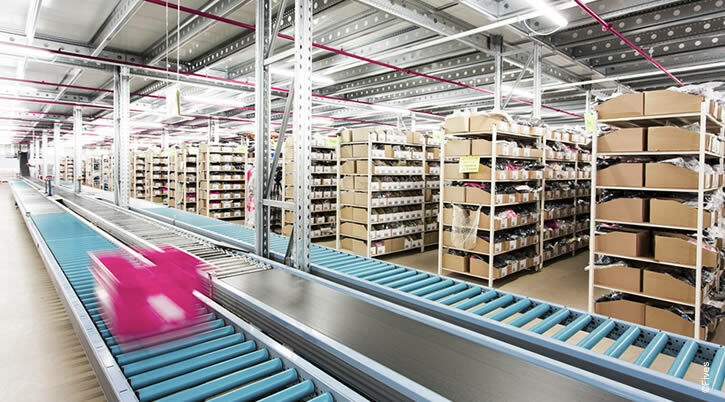 Cit’e-drive® also guarantees direct access to every item at any time. 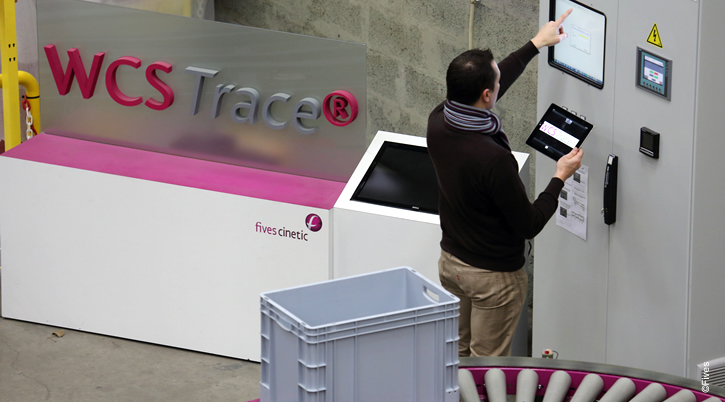 Prépa Drive is the semi-automated order fulfillment system. 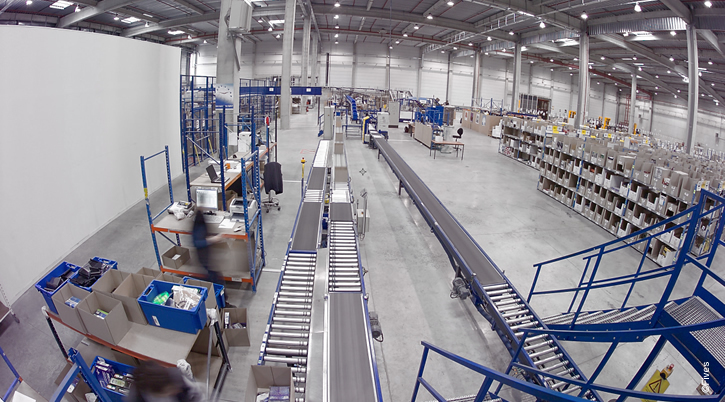 This module shortens distances by moving orders closer to operators. 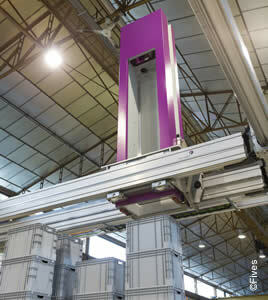 It improves working conditions and increases productivity at the same time. 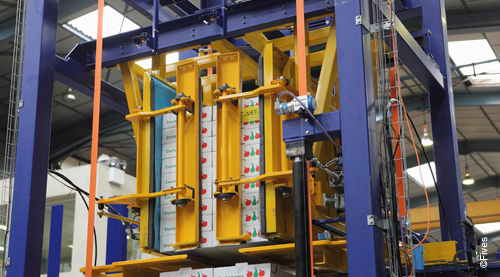 Robot Drive is the automatic consolidation, storage and delivery system. 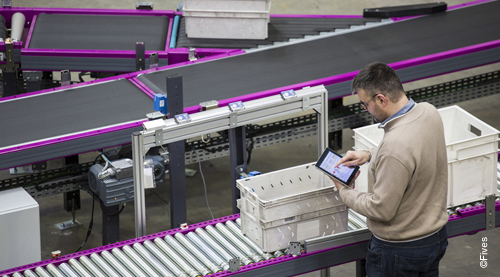 This module processes empty and prepared trays as well as delivery-ready orders. It also provides trayed orders on ergonomic cars and never needs human intervention. Trace Drive is the system's core software that controls and optimizes Cit’e-drive®.